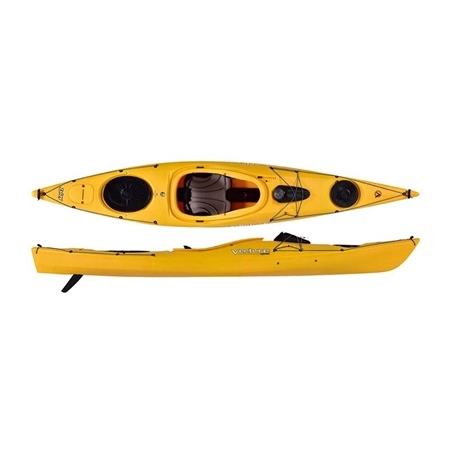 An adventure touring kayak in an easily manageable size; if you're progressing from a shorter, recreational kayak and want something with a little more speed and storage capacity for extended adventures, or if you're looking for a boat with the features of a longer touring kayak, but a little more manoeuvrability, the Islay 12 is for you. Storage Pod not included. The stability and manageability of a recreational kayak, but with greater hull efficiency. A mixture of day trips and weekend adventures. Easier manoeuvrability than a longer touring or sea kayak.